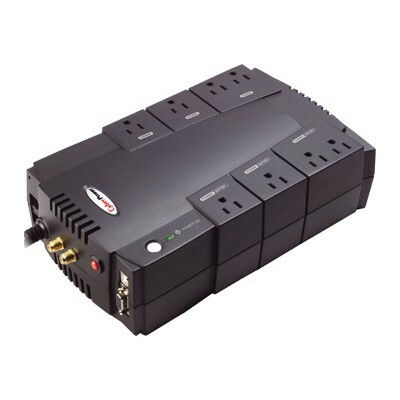 CyberPower - CP800AVR 800VA/450W EMI/RFI USB 8-Outlet RJ11/RJ45 Provides clean and consistent AVR power in a small footprint design. 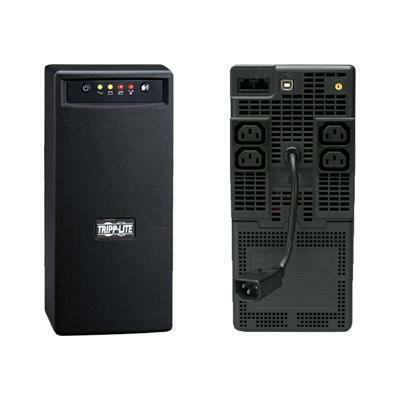 It's fully loaded with RJ11/RJ45 and Coax hookups and has USB connectivity with PowerPanel Software. 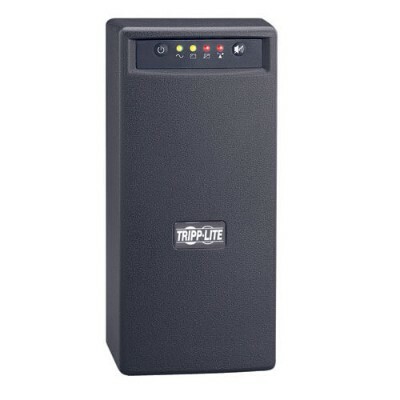 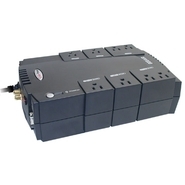 Tripp Lite - OMNIVS800 800VA 475W UPS Battery Back Up Tower AVR OMNIVS800 Uninterruptible Power Supply offers voltage regulation surge suppression and long lasting battery support. 800VA line interactive UPS.